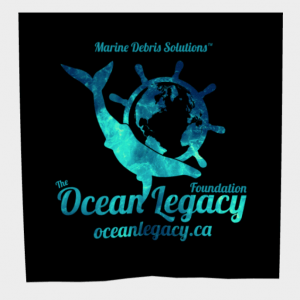 Groups of school children have been pitching in to help the Ocean Legacy Foundation keep tonnes of waste gathered on Vancouver Island beaches from winding up in the dump. The garbage was gathered by several groups of volunteers over the spring and summer and hauled to the Lower Mainland on barges for sorting and disposal. 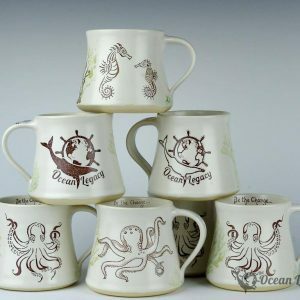 About half of the waste was brought to Delta by the Living Oceans Society, but the rest has been stored in a South Vancouver warehouse temporarily donated by Lush Cosmetics. 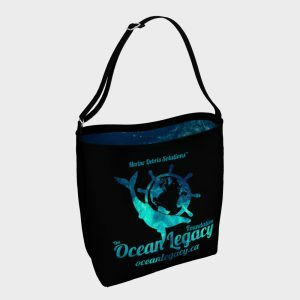 The Ocean Legacy Foundation has until the end of this weekend to clear the warehouse, according to its acting president, Chloe Dubois. Krista Tulloch is a teacher from North Vancouver and an organizer with B.C. Field Trips. She put the call out to teachers to bring their students to the warehouse to help sort through the junk. 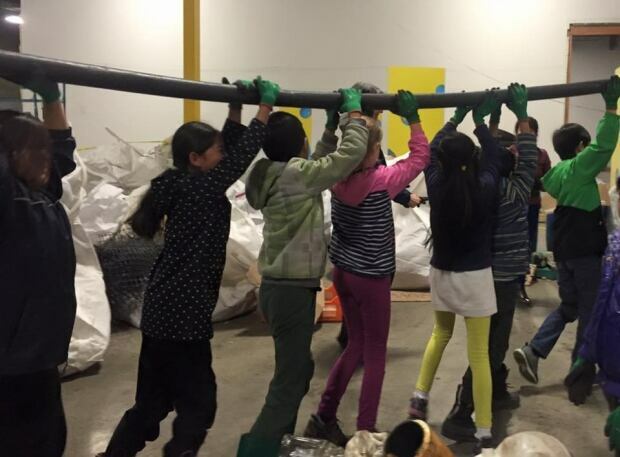 Several classes have answered that call, with 35 students from False Creek Elementary sorting through the junk last week, 120 Grade 4 and 5 students from Norma Rose Point School stopping by the warehouse on Thursday, and another 75 children from Surrey Christian School will help on Friday. 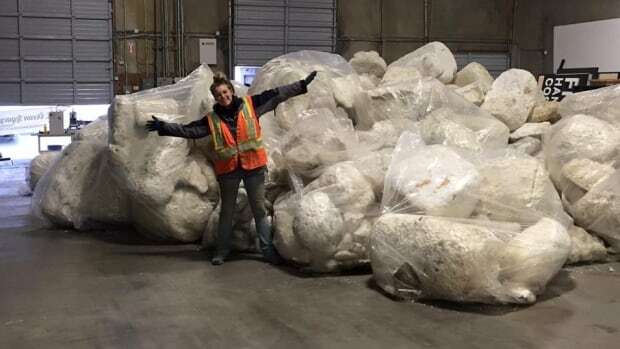 “We had 60 students in the morning pile up a gigantic mountain of Styrofoam, and that made sure that by last night that mountain was going to be moved out of the warehouse and onto its recycling site,” said Tulloch. “They’re just like little bees buzzing about, and ‘boop,’ given really clear directions, they do an amazing job,” she said. Dubois agreed that the children have been a great help. ← Thanks to LUSH for the trash sorting space!